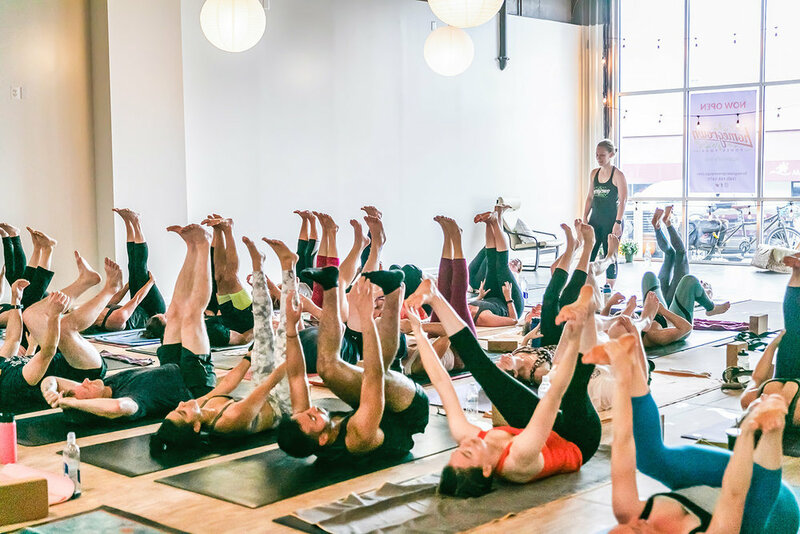 "To make yoga accessible and sustainable so we can grow strong communities." 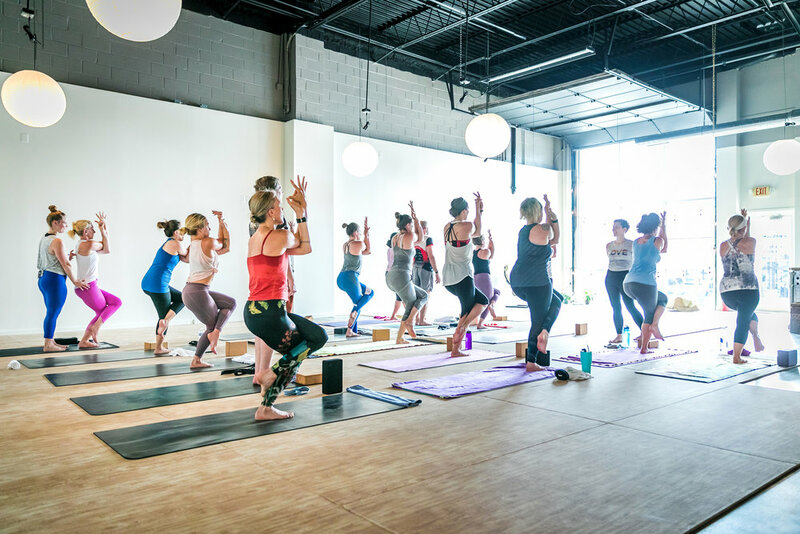 Homegrown Power Yoga is the best yoga studio in NOVA located in Herndon, Virginia. 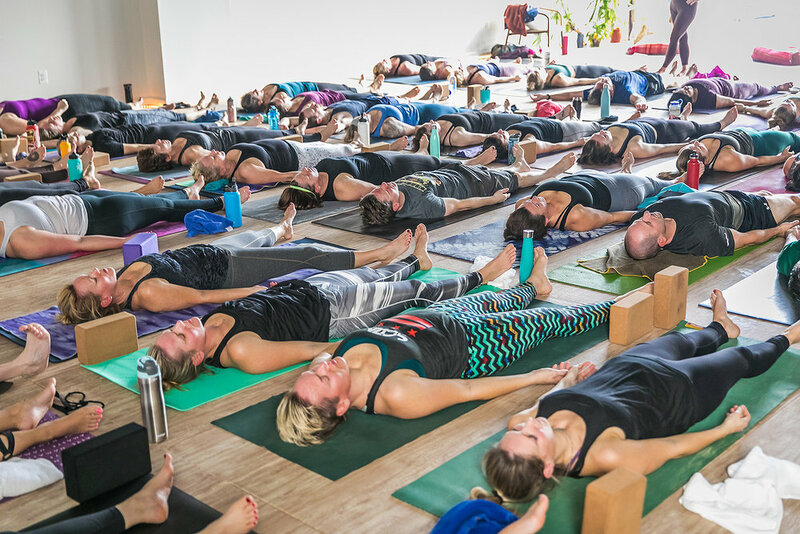 We are committed to make yoga accessible and organically grow our community in a sustainable way. 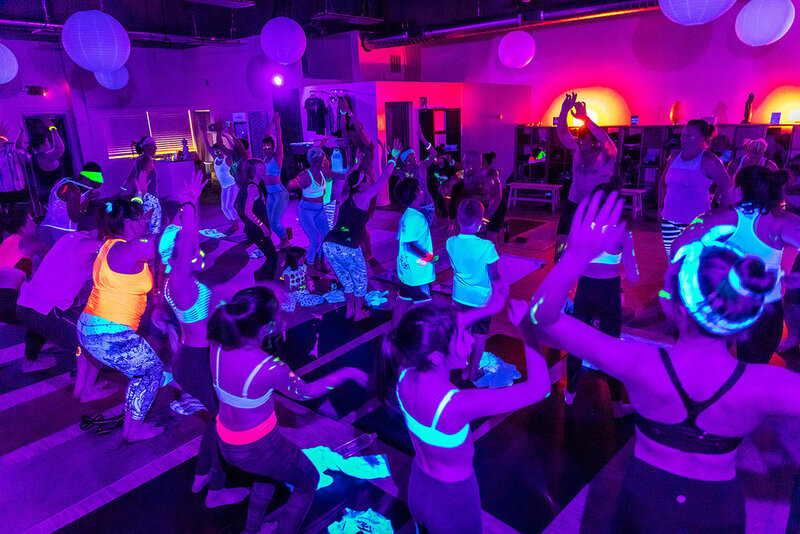 Whether you are an experienced practitioner or new to yoga Homegrown Power Yoga welcomes you. Our all levels yoga classes are for everybody. Come and experience it! To make sure that our emails are not filtered into your “junk” or “bulk” folder, please whitelist us now! It’s simple! HERE is how to do it. We respect your privacy and will not share any of your information with anybody.